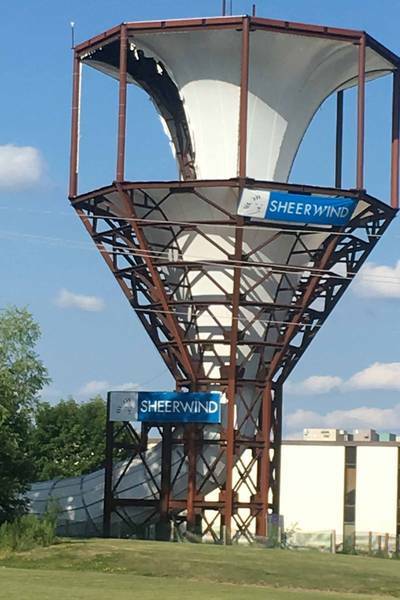 The Chaska, Minnesota promoter of a ducted wind turbine appears to have fallen on hard times. 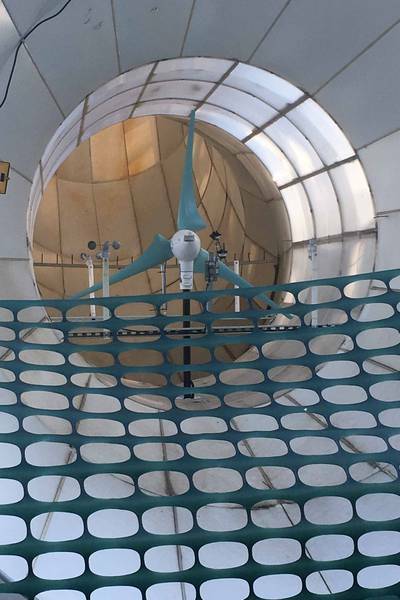 The fabric covering of the intake duct for their demonstration turbine is torn and in disrepair and the rotor in the duct was not turning notes a passerby who was curious about the highly-hyped design. By the passerby’s description, the “demonstration turbine” is due for demolition. 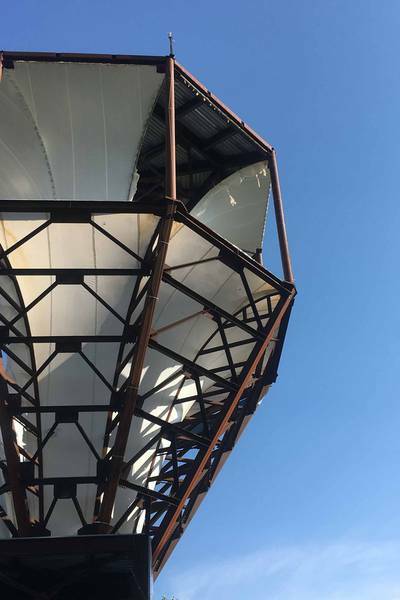 Meanwhile the Michigan National Guard claims that one of its three SheerWind-Invelox units has been “commissioned” but no data on performance is yet available. 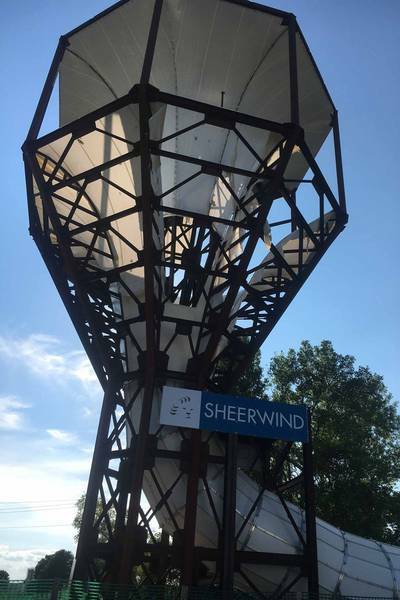 See SheerWind-Invelox--Is the End Nigh for Another Ducted Turbine? 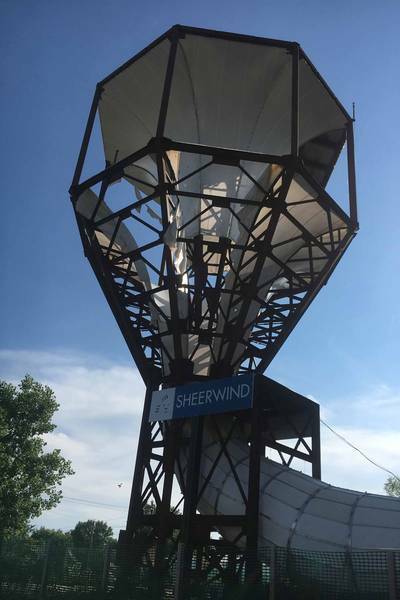 for background on SheerWind.